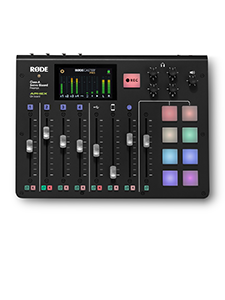 Earlier this year, we announced the first major firmware update for the RØDECaster Pro Podcast Production Studio. 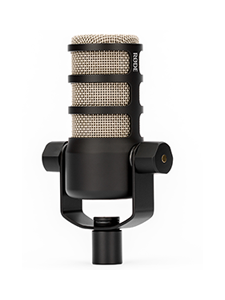 This introduced a stack of new features, including an updated user interface, mix-minus on the USB output and the much-anticipated multitrack to USB functionality. Multitrack mode (called ‘multi-channel’ mode on the RØDECaster) allows you to record not only the stereo mix of your podcast (as was previously the case with the RØDECaster) but also each individual track, allowing you to mix and edit your podcast in post-production. This is activated via the RØDECaster Pro’s ‘Advanced’ settings. 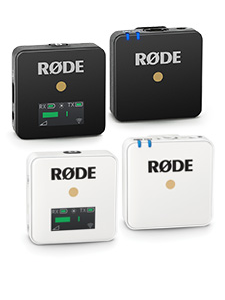 Once activated, an additional RØDECaster Pro USB output device will appear on your computer, in addition to the regular stereo USB output. The process for accessing and allocating tracks on you computer will vary dependfing on what DAW and operating system you use. We have created a handy suite of walkthroughs to guide you through these processes. The DAWs we have covered are Audition, GarageBand, Logic Pro X, ProTools, and Reaper. Download the right one for your DAW below, or download the entire suite here. 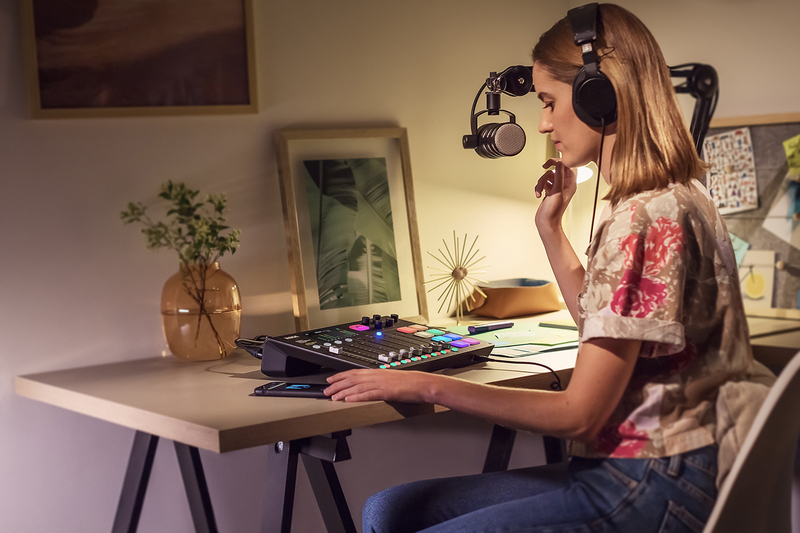 Keep an eye on the RØDECaster Pro page for further updates to the firmware and subscribe to our mailing list to be notified of further releases. 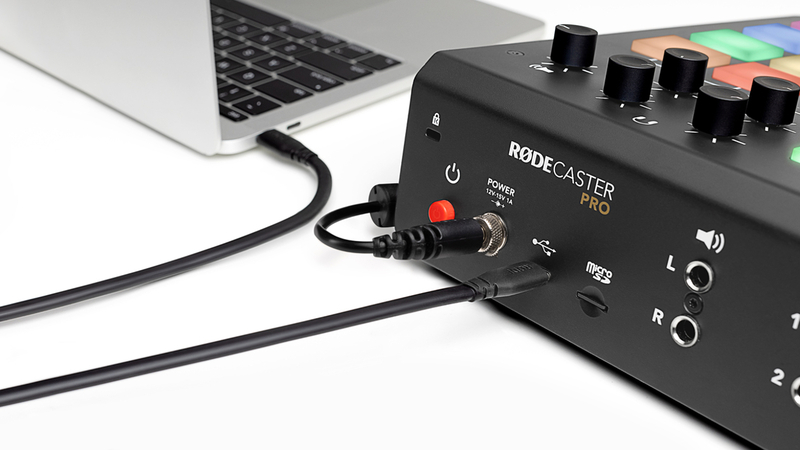 If you have any further questions about your RØDECaster Pro, get in touch with us here.